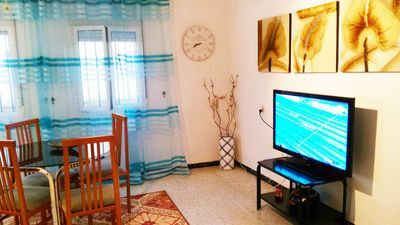 Beautiful house with communal pool in Moraira, Spain for 4 persons, for a nice holiday on the Costa Blanca with family or friends. 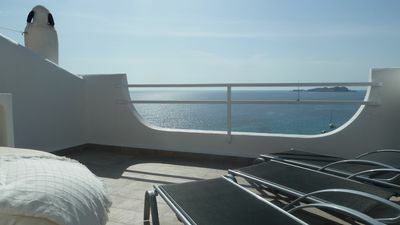 The holiday home is situated in a rural and residential area and at 3 km from Moraira beach. 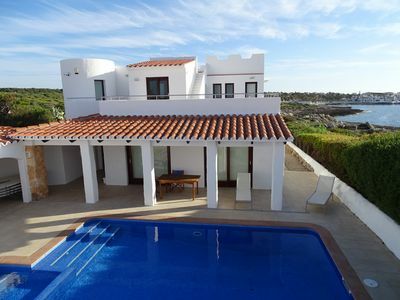 The holiday home has 2 bedrooms and 2 bathrooms. 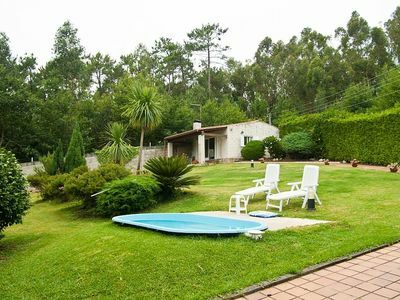 The accommodation offers privacy, a garden with gravel, a communal garden with gravel and a view of the countryside and the mountains. 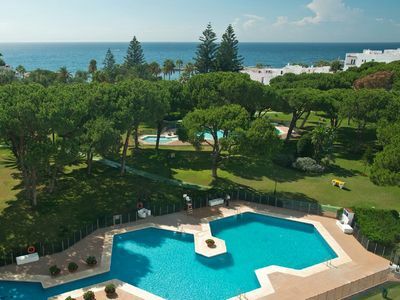 The vicinity of the beach, places to shop, sports activities and places to go out makes this a fine holiday home to spend your summer holidays on the Costa Blanca. 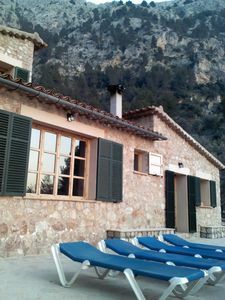 In the low season this holiday home in Moraira can also be let to less tenants than the total capacity of 4 persons. 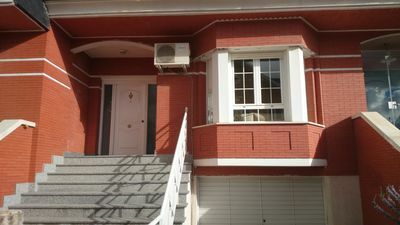 There is a height level gap between the street and the entrance of the house. There are stairs with 3 steps. The plot is not suited for wheelchairs. 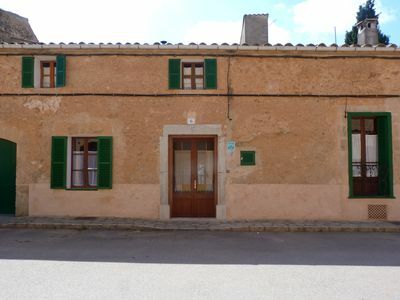 House in Biniali, Village in the Heart of Mallorca. With wiffi and TV / Satellite. Spacious, bright, comfortable, comfortable. Very well equipped. Excellent location !